What’s more important than your vision? Eyewear today comes in all colors, sizes, brands and styles. In the sea of choices available today, finding the perfect pair of prescription glasses or sunglasses can seem like a daunting process. Our professional opticians have the depth of knowledge and customer service experience to guide you in designing glasses that best suit you. This means choosing the right frame to complement your look and personality and identifying the lenses that will make you see and feel your very best. Finding a comfortable pair of sunglasses is a particularly important investment for our Arizona residents, whose eyes are exposed daily to intense sunlight. 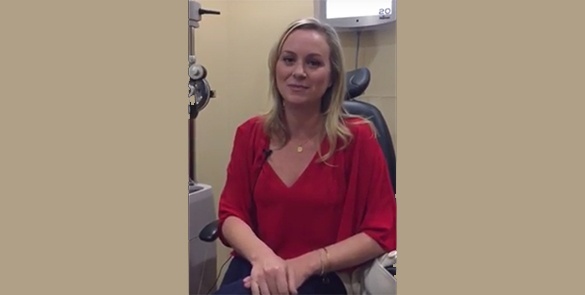 We can help you find the right pair, with or without a lens prescription. 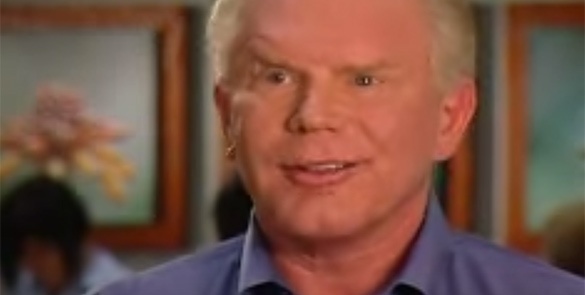 Your face shape and aesthetic tastes are unique to you. Getting fitted and making adjustments to your Sharona eyewear is key to maximizing comfort. Our opticians are specially trained in fitting frames to complement the unique contours of your face. We also offer complimentary adjustments to your glasses, should you feel the need for changes to your eyewear in the future. 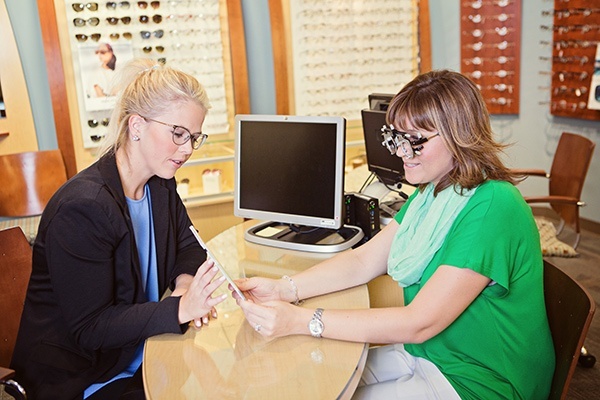 Sharona Optical offers a one-year warranty on most prescription eyeglasses and sunglasses. If a screw comes loose or if you lose a nose pad on your glasses, we can help you restore them. At Sharona Optical, we also offer quality services for those who decide to try contact lenses. Our expert opticians can train new contact lens wearers on inserting and removing contacts and on caring for your lenses to avoid infections or irritation. We can also walk you through the available lens options and get you started with a simple online service that makes reordering easy. In Sharona Optical’s expansive selection of eyewear, there is something for everyone. You will find an extensive selection of frames in a variety of colors, sizes, brands, styles and price ranges. Whether you’re looking for modern, rimless or vintage, our products run the gamut from top-line designer frames to the most affordable options for men, women and children. Frames come in a diverse array of materials, including stainless steel, plastic, zyl, titanium and many others, and can be used for either regular prescription eyeglasses or sunglasses. Choosing the right pair of glasses is an important process—well-fitted glasses can relieve strain on your eyes while also making you feel attractive and confident. Our expert opticians can help you understand the many choices you have. The lenses in your glasses can be created from many different materials, including standard plastic, lightweight, impact-resistant or high-index lenses-which work best for strong prescriptions. The ideal lens material will depend on your prescription and whether you need reading glasses, bifocals or glasses for nearsighted vision. Our experienced opticians can help you choose the one that best suits you. The external coating of a lens can offer improved nighttime vision along with added cosmetic benefits. Anti-reflective coatings, for example, can get rid of “halos” some may see around lights while also easing the strain on your eye when looking at a computer screen. It also makes it easier for others to see your eyes through the lens. Living in Arizona makes sunglasses an absolute necessity, as prolonged exposure to sunlight can damage your eyes. Sharona Optical offers a wide selection of sunglasses that can be used with prescription or non-prescription shades. For nonprescription sunglasses, we have many styles and designer frames. If you’re looking for a pair of sunglasses that can also function as your eyeglasses, we can make shaded lenses in the eyeglasses frame of your choice. Sharona Optical is an official dealer of Rec Specs Sports Safety sunglasses or goggles, which can and should be worn to protect the eyes while playing sports. Visit one of our Arizona locations to speak with one of our opticians about these options. Sharona Optical, located inside of Horizon Eye Specialists, offers a full range of quality Optical Services to meet the diverse needs of our clientele. Our expert opticians are skilled and talented professionals who specialize in enhancing your style with the best eyewear available today. Through our personalized consultation with you, we deliver expert guidance in the selection, fitting and design of eyeglasses, sunglasses and contact lenses. Sharona Optical Services are available at any of our three valley locations - Phoenix, Scottsdale and Glendale. Single Vision Lens - Used to correct nearsightedness or farsightedness. Disadvantage is it only corrects vision for near or far, not both. Progressive Lenses - Used to have a smooth transition for vision at all distances. Multiple vision fields are incorporated into a single lense without any clear distinction between the fields themselves. Bifocal Lenses - Used to correct two different areas of vision by having a distinct line that sits horizontally across the lens. The top portion of the lens is used for distances and the bottom portion of the lens is used for closer vision. 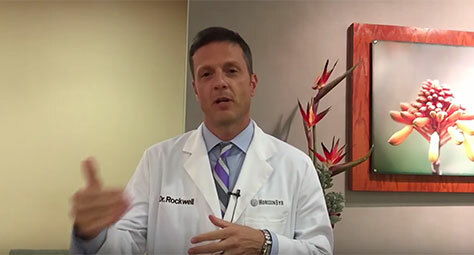 Want to learn more about LASIK eye surgery? 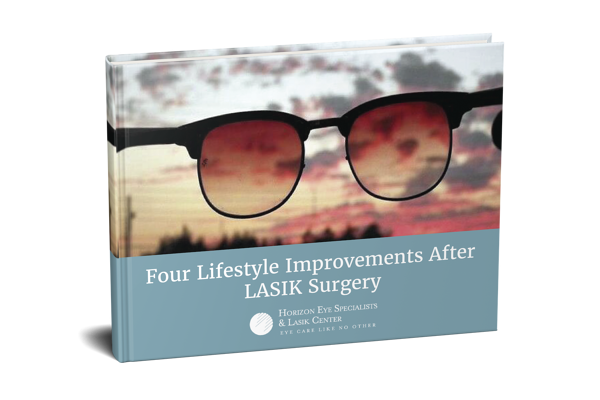 Here are some additional resources to continue your LASIK research and see if it is a good option for you.